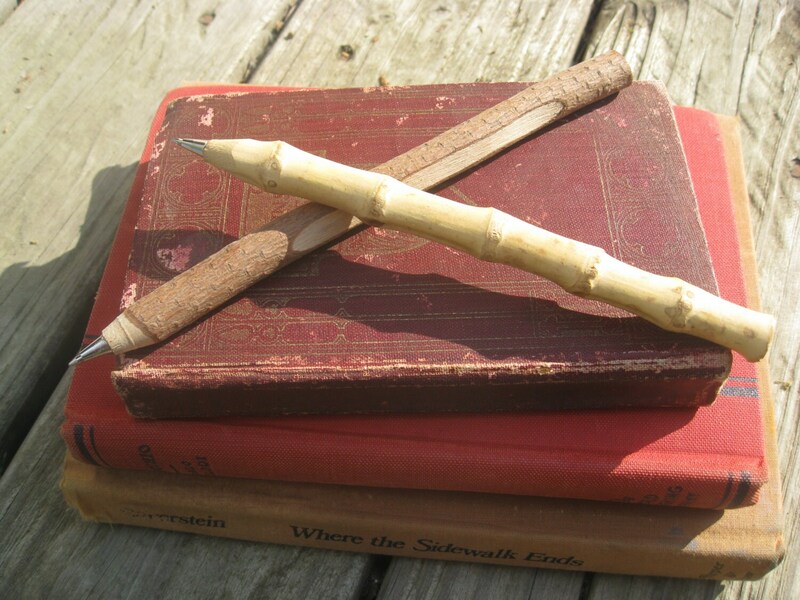 Rustic Twig Pen, CHOOSE YOUR PEN. Wedding Guest Book Pen. Vintage, Summer, Garden Weddings. Rustic Accessories. 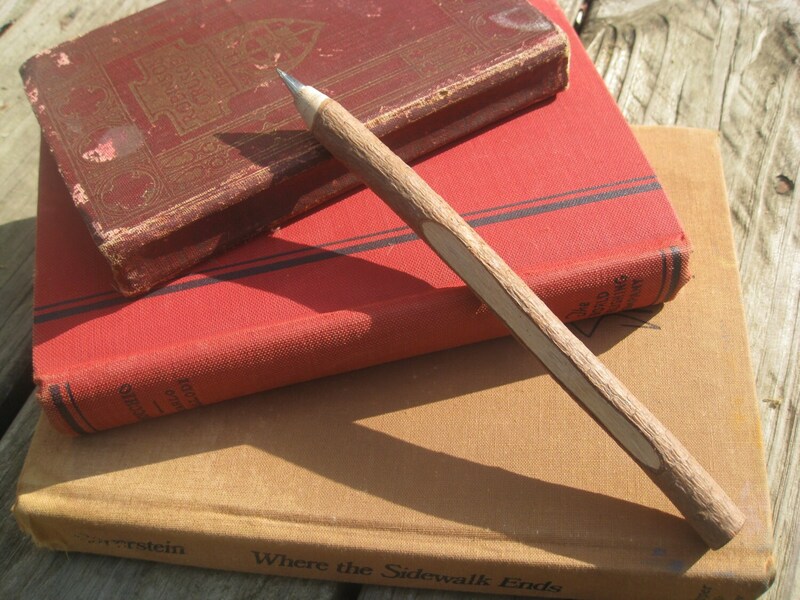 This awesome twig pen is just the thing for a rustic wedding! I have two styles: a regular twig pen, and a bamboo pen. Choose which one you want at checkout. 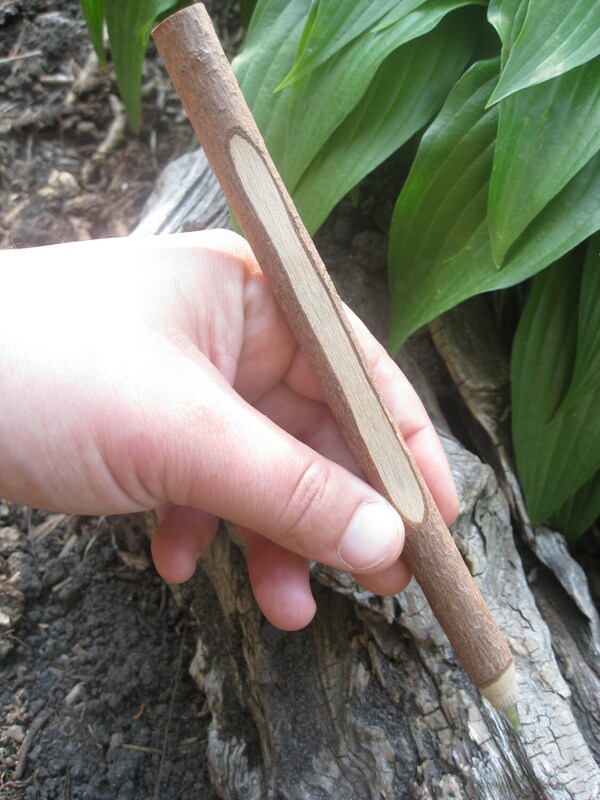 The twig pen has a long section where the bark has been scraped off, so you can write whatever you want there! 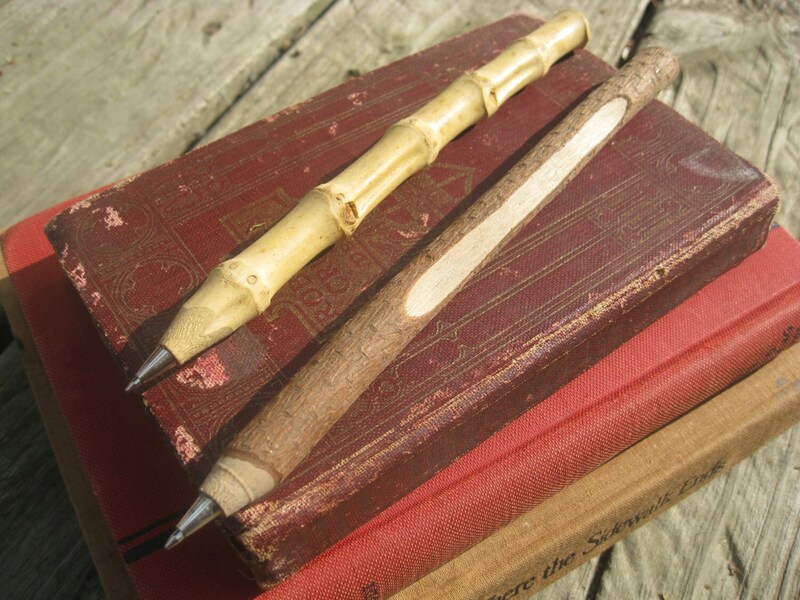 The bamboo pen does not have any bark scraped off. 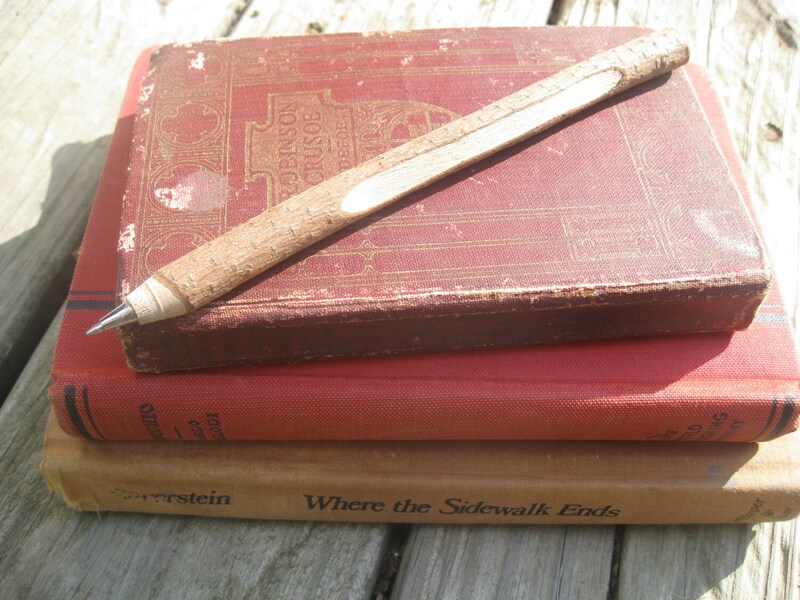 The pen size varies from pen to pen, but they are usually around 7 inches long. They have black ink.